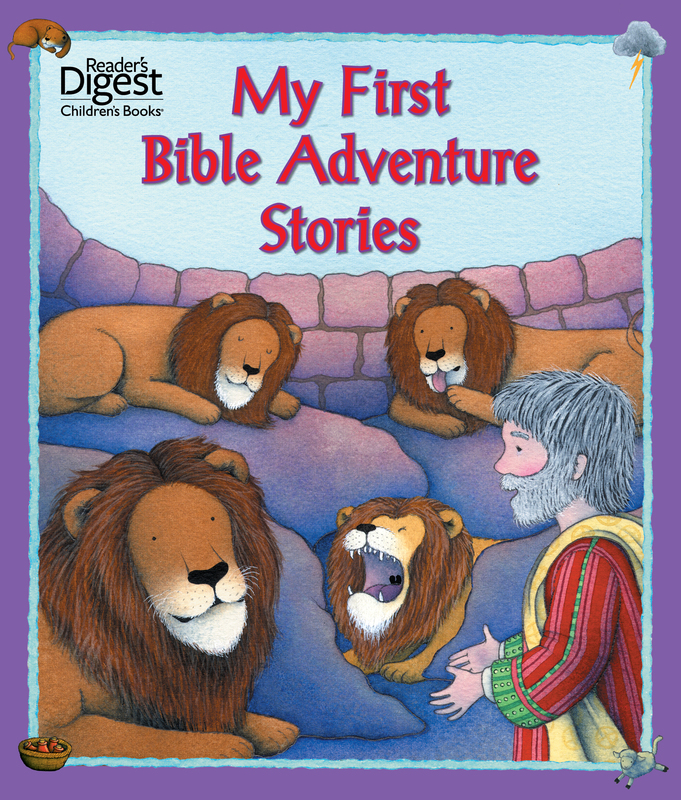 Kids take a front-row seat to some of the most memorable events in the Bible in My First Adventure Stories. They are there when Moses visits Pharoah, when Daniel is saved from the lions, and when Jesus is born. Bold illustrations, delightful text, exciting sound effects, and music accompaniments combine to bring twelve adventures from the Bible to life in a dramatic and fresh new way.